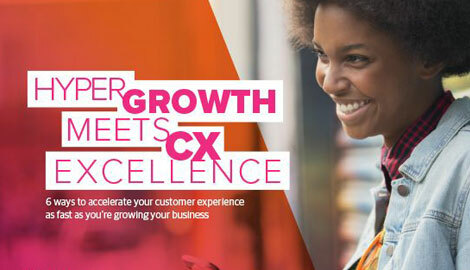 Digital transformation around the customer is a strategic challenge. It needs a strategic solution. 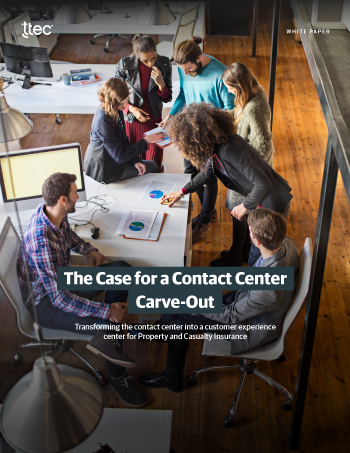 Brands looking to keep up with technological and customer innovations are increasingly looking to carve-out their internal contact center operations with the help of a long-term strategic partner. Business moves too quickly to try to take it all on yourself.